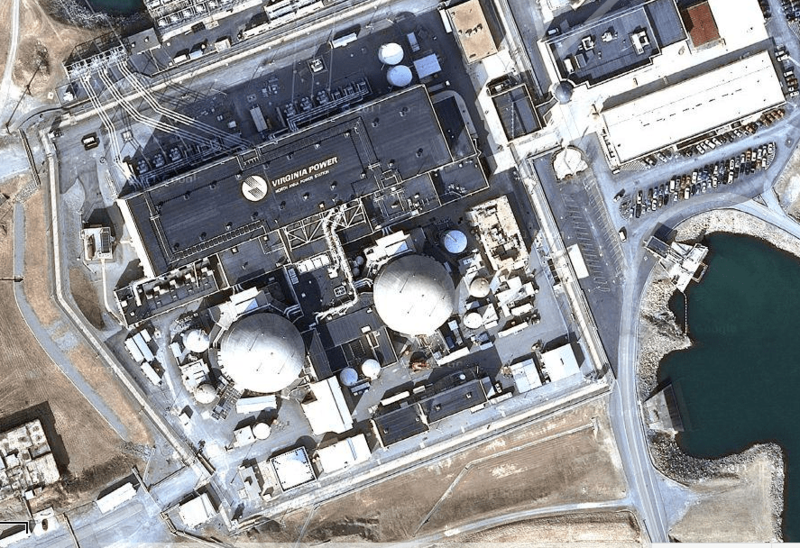 An aftershock from last summer’s magnitude 5.8 earthquake on the east coast caused a reported magnitude 3.1 seismic event near the North Anna nuclear power station. 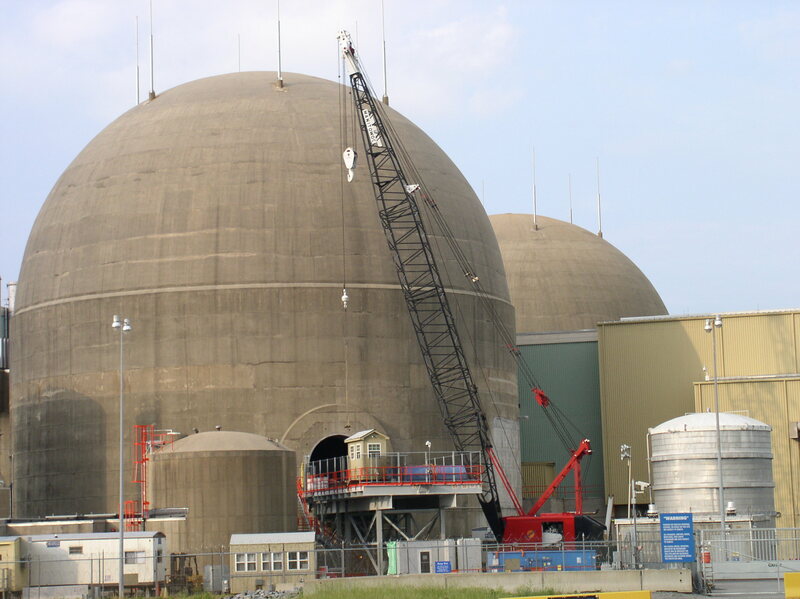 The Unit 1 reactor declared an “Unusual Event” and submitted a report after the tremor was felt in the control room, a subsequent inspection after the aftershock reported no damage discovered, and five hours after the event the Unusual Event notification was terminated. A plant inspection is on-going to determine any plant issues related to the seismic event. Unit 1 is in a refueling outage and containment integrity was maintained. Unit 2 continues in full power operation. There has been a rash outbreak of aftershocks in excess of magnitude 2.0, since the 5.8-magnitude earthquake last Aug. 23. The plant sits about 11 miles from the epicenter near Mineral.